300 mg CBD | 30 Gummy Bears per bottle | 10 mg CBD ea. 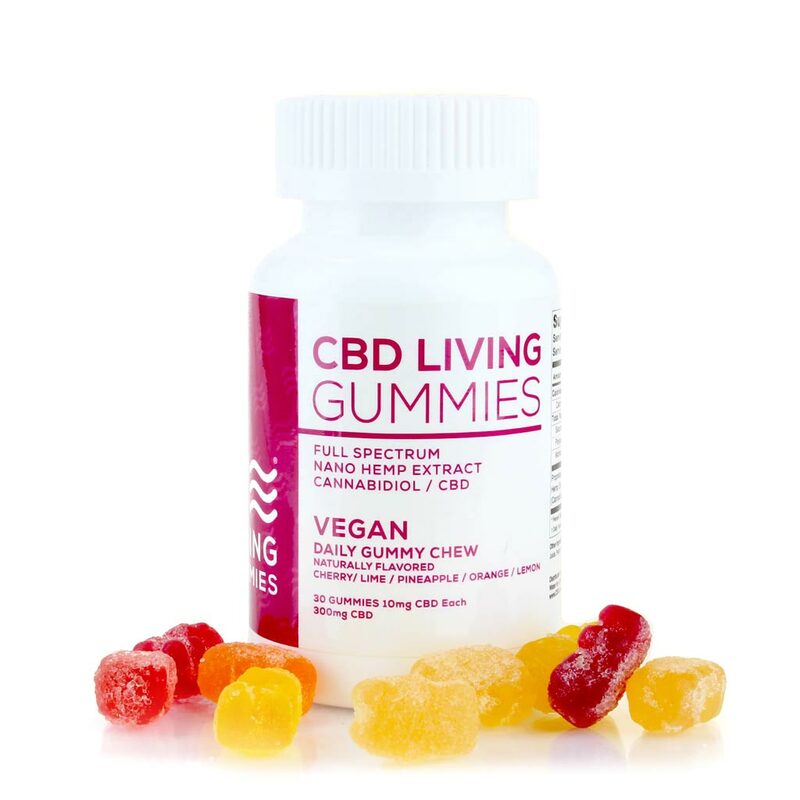 Enhance your health regimen with vegan CBD Living Gummy Bears, a delicious vitamin that aids digestion, boosts mood and energy, and improves your immune system. 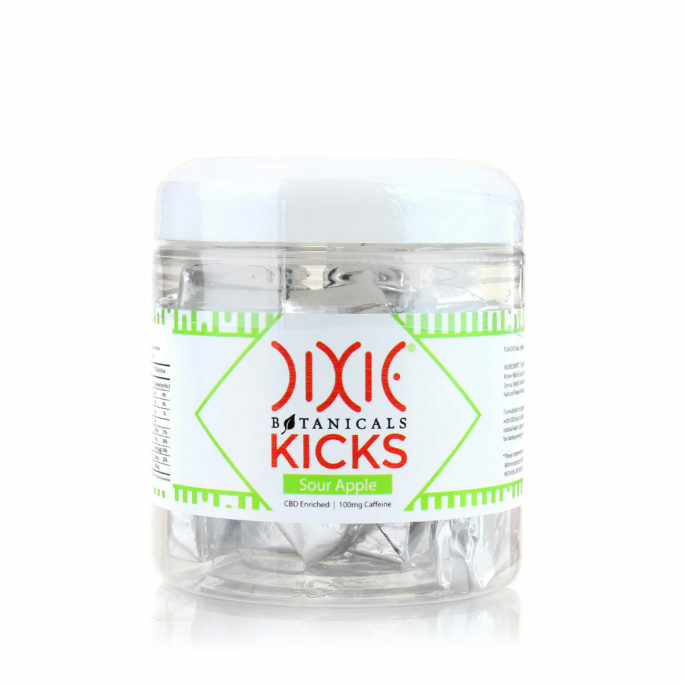 Formulated with specially processed nano CBD, these gummies react immediately within your endocannabinoid system, bringing great benefits to your entire body. CBD’s powerful qualities are also found to have positive effects on cognitive performance, depression and anxiety. 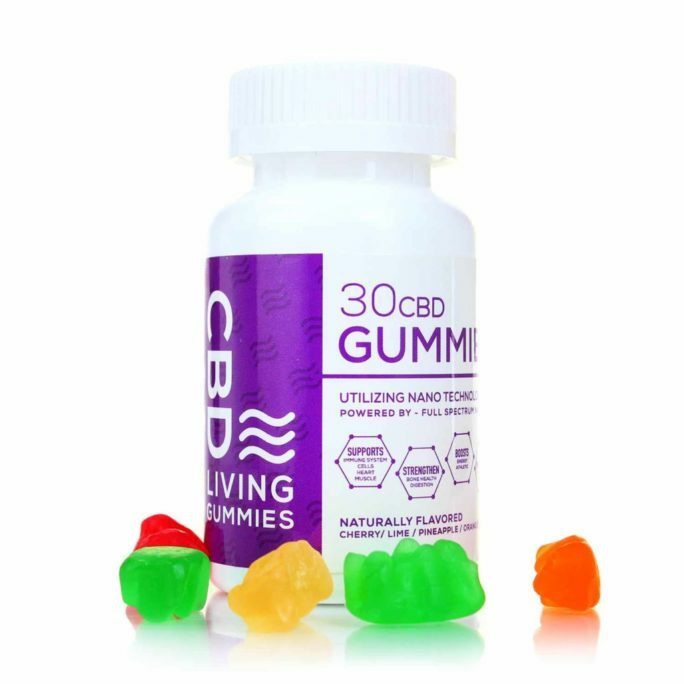 In addition to CBD, these gummies include the benefits of B12 and D3. Unlike conventional large, chalky tasting vitamins, these CBD gummies are easy to take, gentle on your stomach, and are perfect for all ages to enjoy. 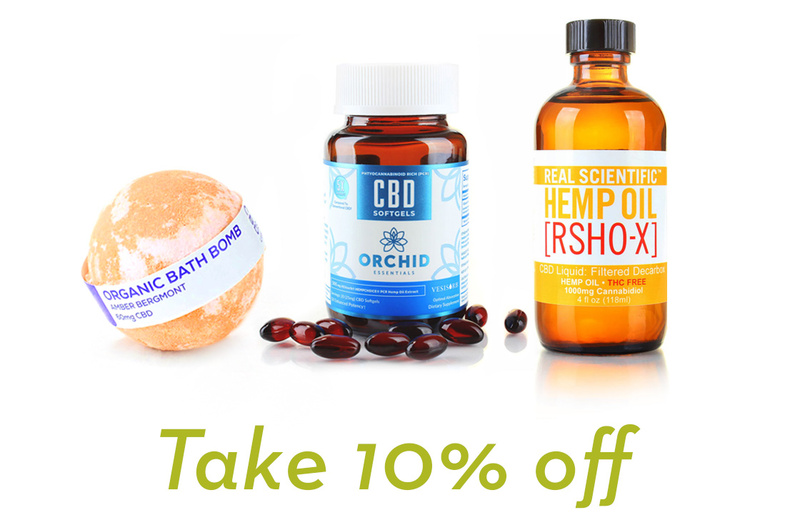 Vegan CBD candy is something that isn’t really popular because there isn’t too much of these products. These have a full spectrum of CBD and the effectiveness is unbelievable. This has helped with inflammation and also my muscle tension. I would recommend to anybody. I sent these as a present to my friend who is a vegan. She called me and she was so happy that I sent this to her. She was so surprised that I had remembered she was a vegan and was also surprised that they carried vegan CBD candy. It’s really nice to see products like this that cater to other types of people. I have to scour around for anything that is vegan, so when I saw these vegan CBD Gummy Bears I jumped on it and ordered two containers. I was kind of scared I wouldn’t like them but they actually taste really good. The CBD really helps with my other health issues as well. 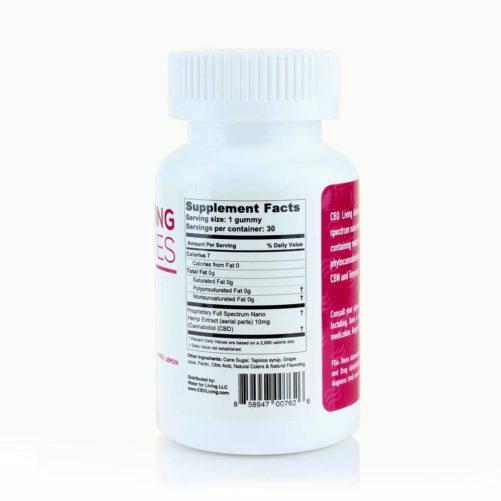 I like to take this everyday and also like to take my CBD tincture. I’m very happy with the product and I will be buying again when I’m out of these two. Absolutely delicious tasting. I’m so happy I started the vegan thing … my body feels and looks better and even my mind is clearer. I tried these vegan CBD gummy bears and I’m hooked! 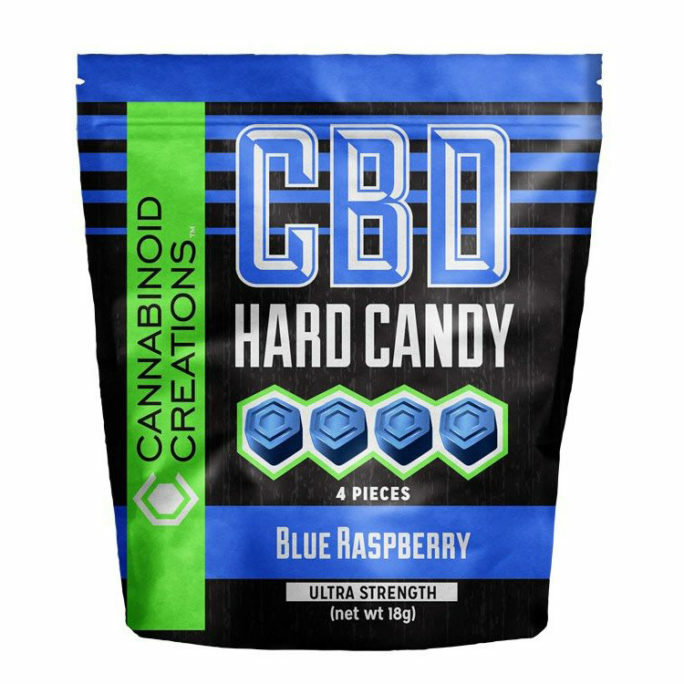 Best CBD candy for anyone who wants something sweet but healthy. I’ve been trying both natural remedies and medical Rx for stress relief over the years. 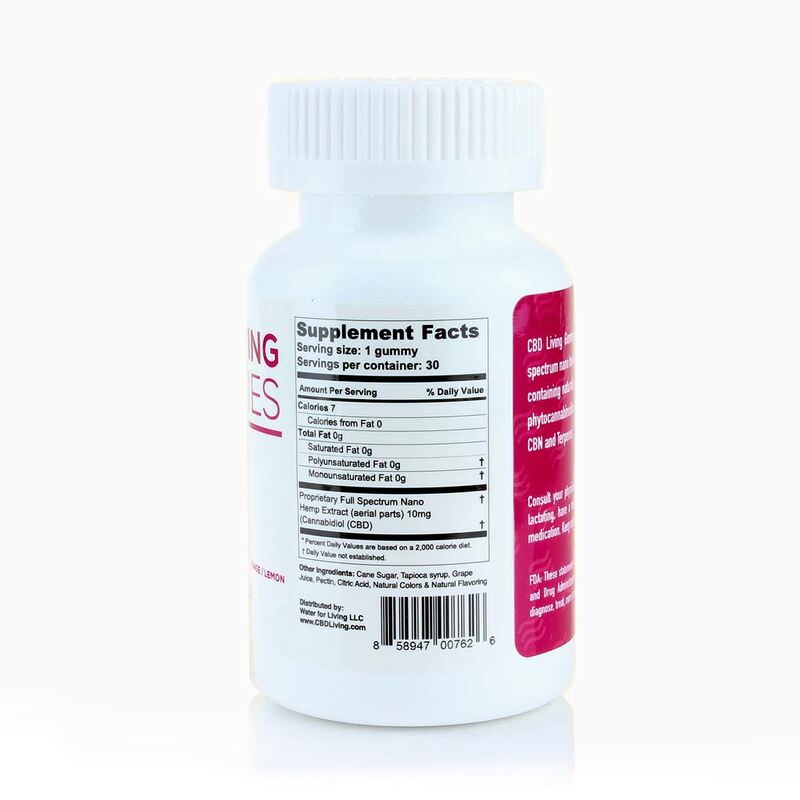 Most of the natural solutions never worked and the prescription medications had BAD side-effects. I decided to try CBD last month and was so happy I did. I also ordered these vegan CBD gummy bears and WOW.., YUMMY! 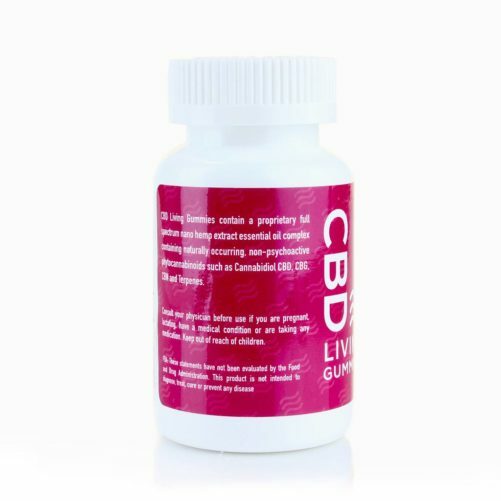 This CBD candy has worked for me, I did not get ‘instant relief ‘ as others have when taking CBD, but within three consecutive days of using it, my pain started to subside. I would definitely recommend.. and best CBD for pain. 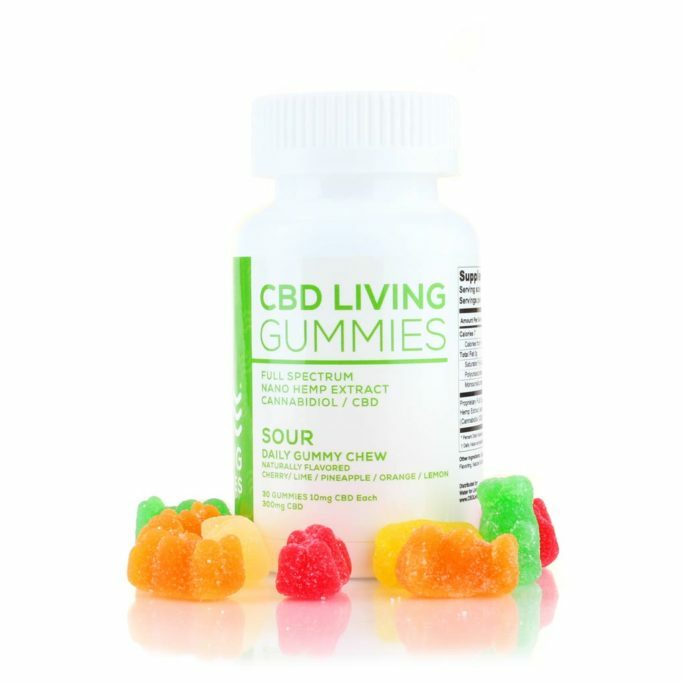 I’ve looked around and even visited many health food stores but haven’t found anything like these CBD candy gummies. A great taste and they don’t taste too “healthy” or vegan-like. Thats great for a person like me thats transitioning into being a vegan! Being vegan really limits what you eat, so I was happy to see these and was even happier to see the CBD in them. 5 stars for the taste! These are like the other CBD gummies on here but the upgraded version. Vegan is good for the mind and body and I love the taste of these CBD candies. Best CBD edible out there so far! No animal product in these cbd gummies. You’ll love them! Vegans unite! These cbd gummies are awesomeness! I am so picky about NOT eating animal products that this is perfect for me. I was surprised they had the vegan option which is always something that I’m greatful for. They taste delicious and will buy again. 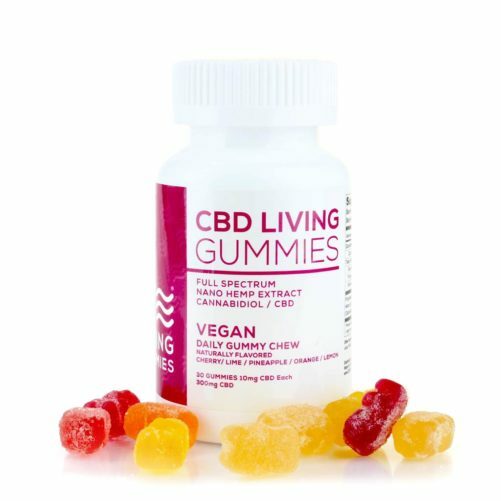 Picky vegans will love this cbd candy! I’ve been waiting for this stuff and i finally got to try it! Loved it and loved teh fact they are vegan. Many products are vegetarian and not vegan and when i saw this product i just had to try it. Will try any vegan cbd candy any day <3 5 stars for being vegan and still tasting yum. Directions: Take 1-2 gummies daily.